I didn't watch the pictures, if there are any. I was going on the article which explicitly said Pitbulls. I know the difference between the beauties, someone on here has two Bull terriers I just can't recall who. I think it's Konfab iirc. The article actually says bull terriers, was it changed? That is an awful way to go, poor man. The headline says Bull Terriers, the article say Pit Bulls..
Semantics. I am referring to responsibility not blame, subtle difference in meaning. Your example of fireman having to take the "blame" is not the same as them taking "responsibility" for dying in a job they full well knew is dangerous and this is why a fireman cannot sue the fire department if they do happen to die on the job. Now I am not in any way implying that a gardener have a similar responsibility as a fireman or a cop but come on the fact this owner had 6 of these dogs would indicate that the gardener had enough of an idea that if he is going to work in the garden that is accessible by the dogs it is only a matter of something like this happening. This story is not about random dogs from the street suddenly invading the garden he is working at unless I missed the entire plot. From what I read the gardener worked on the property where the owner have 6 or more of these dogs. The owner clearly needs to take blame for not providing a safe environment but you have to be void of logic to think that the gardener should not take responsibility for accepting work in dangerous environment. You don't consider that the gardener must starve because the only job he can find is this ? What if he was working there for years and then one day the owner decides to start breeding dogs ? Horrible story but the gardener was aware of said dogs on the property so personal responsibility needs to be part of the evaluation. As horrible as this is, the gardener did not suddenly realize these dogs were on the property so realistically the gardener must have been fine with these dogs there and accepted to work in dangerous conditions. “On arrival our inspectors found a man lying in the garden, surrounded by six pit bulls who were ripping him to pieces. Quoted from the article in the OP, which he quoted. If it's not in the original article anymore then it must have been changed. I thought that you could only have max 3 dogs on a property. That was in Durban at least when growing up. Thought you need special permission/license to keep more than that. 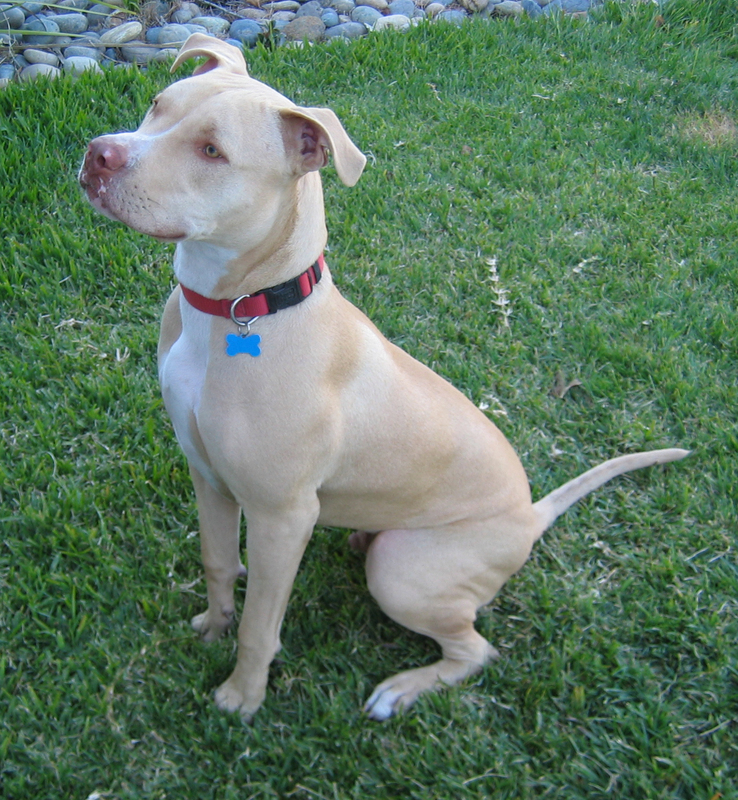 Each region will have their own bylaws on this, but most subscribe to these restrictions to dogs over six months old: a maximum of two dogs are allowed to be kept in or at a dwelling unit (a sectional title), three dogs are allowed to be kept in or at a dwelling house (a freestanding property), four dogs are allowed to be kept in or at a large dwelling house (a property on a plot exceeding 600sqm), and six dogs are allowed to be kept on an agricultural property. For cats, no more than four can be kept on any residential property, and no more than six can be kept on an agricultural property. But I don't think there is any enforcement. Yeah that's the one I remember. Most properties won't get into 600+ square meter bracket for 4 dogs. Reinforces what I have said in numerous other threads on this. The ill-informed can't fvcking tell two dogs apart but are eager to go on their witch hunt for a specific breed. 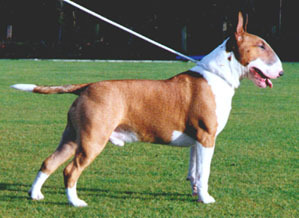 And a bull terrier and pit bull cannot be more different looking. They both look like dogs to me. Oh, would love to write some articles..... You can be the editor. Depends on the area, and the types of properties.. I've never lived in a house on land less than 800sqm, and my current plot is more than double that size. Both are in well established suburban areas so not agricultural at all. Why is it never a Golden Labrador, Collie or Alsatian involved in these attacks? I'm convinced chihuahuas would be at the top of the list of they weren't so easy to punt over the nearest fence.